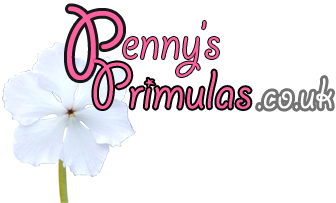 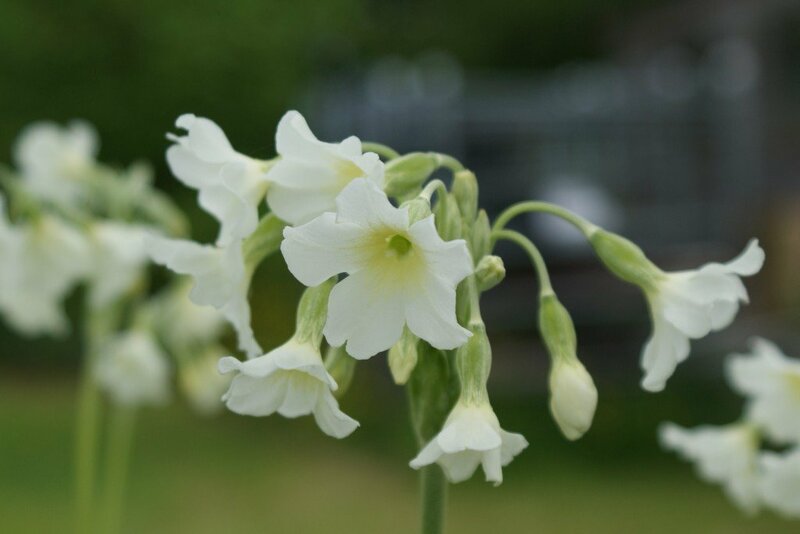 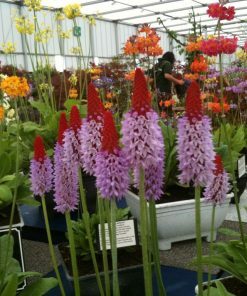 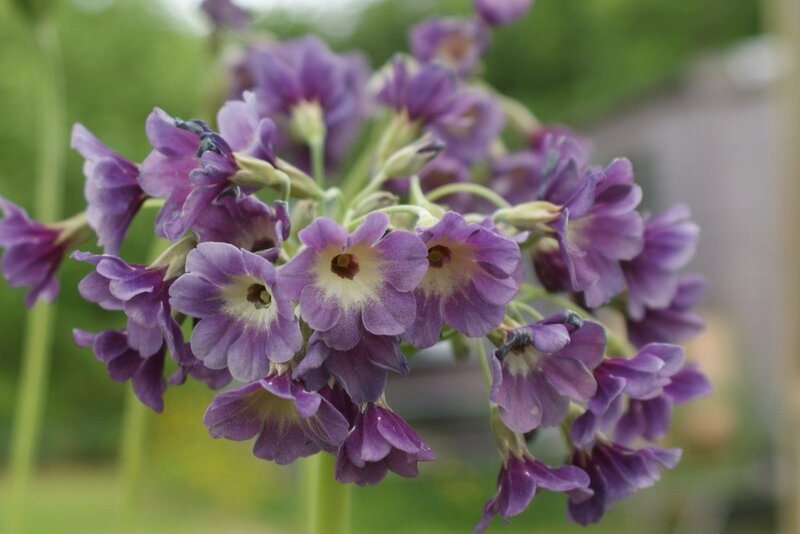 Often referred to as the Moonlight primula. 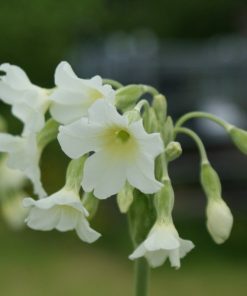 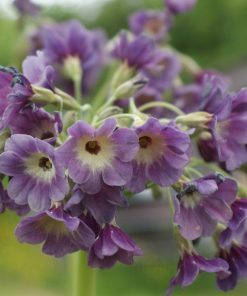 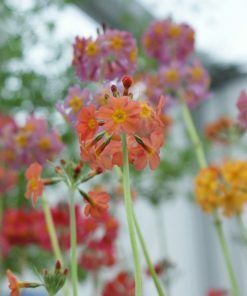 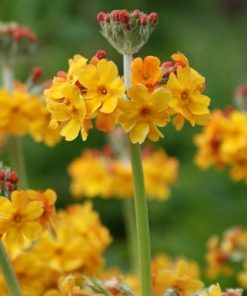 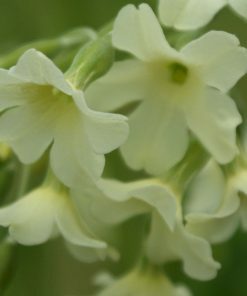 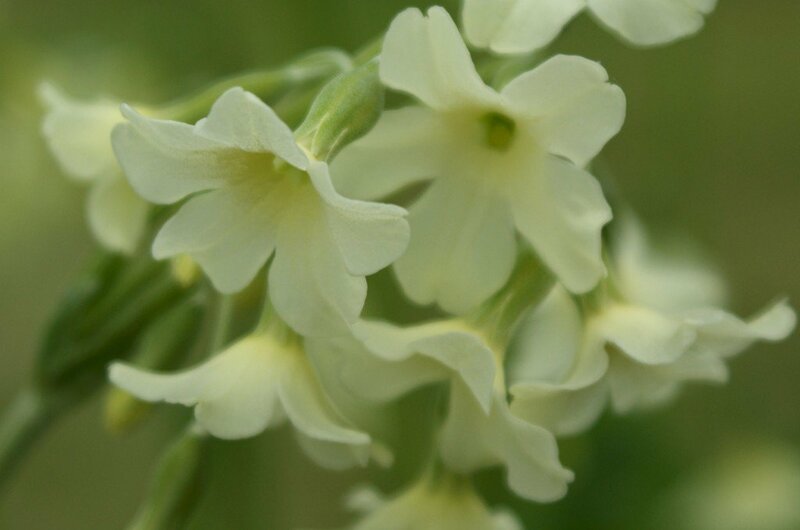 Early summer flowering hardy perennial with fragrant pendant bell shaped flowers varying in colour from yellow, white and purple, carried on slender flower stems. 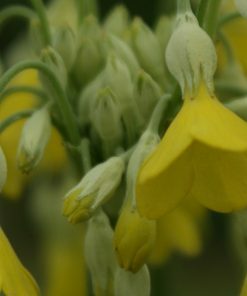 The leaves are small rounded and bright green. 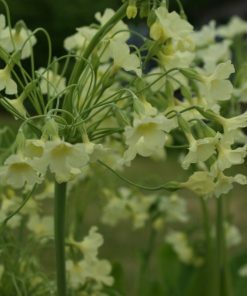 Alba – white form, comes almost 100% true from seed, whereas luna – yellow and violacea – purple, show a much greater variation. 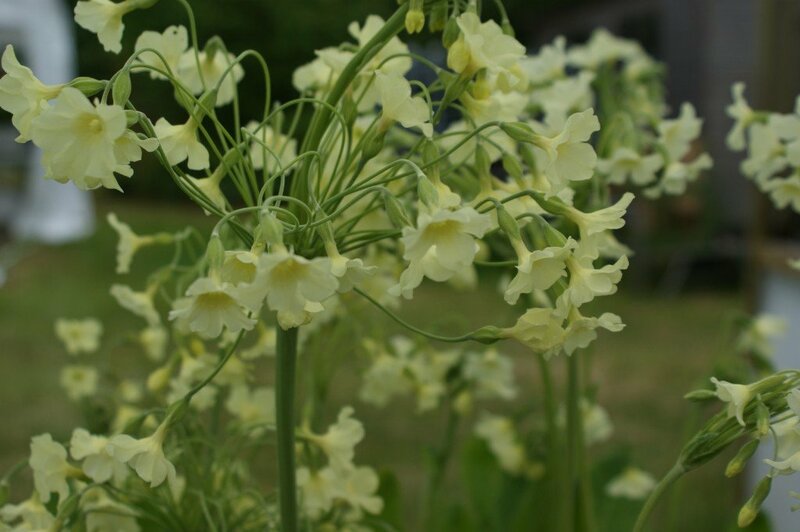 Height 15-60cm and spread 15-30cm. 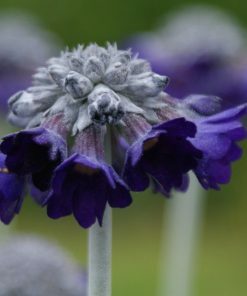 It is a plant for a cool moist position, ideally suited to a partially shaded corner of the peat garden. 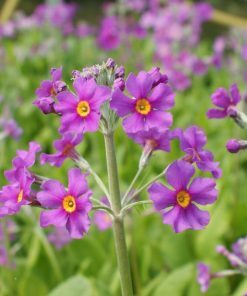 Distribution – South east Tibet, 3600-4600 metres.